Posted on December 6, 2017By Jim D Sedona Shepherd Sanctuary Magnum Magnum - 7 year old Fun Loving German Shepherd Magnum is a German Shepherd who is always in motion. Not one to sit and pose for a picture, he likes to move around, greeting new people, checking out new scents, playing with toys, or just going for a nice long walk. 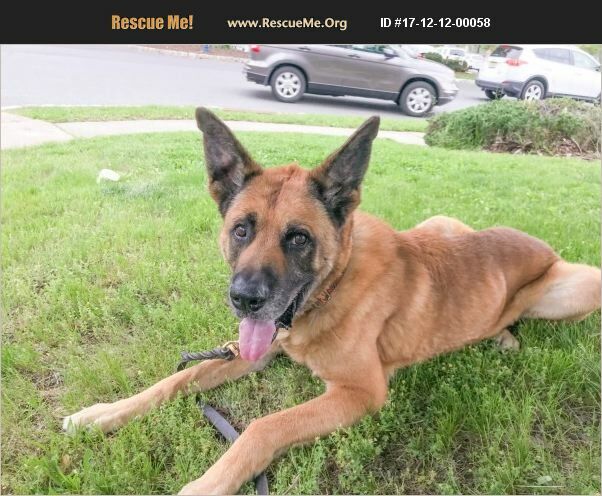 Magnum is a handsome boy and has some very distinguishing features, a soulful face, large classic German Shepherd ears, long legs and a nice soft coat. Magnum is well socialized around people and is happy to make friends. For part of his life, Magnum lived with a large Labrador, and is friendly to well mannered dogs, but not really interested in playing. He prefers chasing to making friends with cats. Magnum is in good health, and he maintains a lean body. Magnum can be possessive over his toys, so he will need an experienced handler. He would be best suited for a family with large dog experience.